What should you pack for your visit to the turquoise waters of 30-A? Here are some great suggestions for a day at the beach. 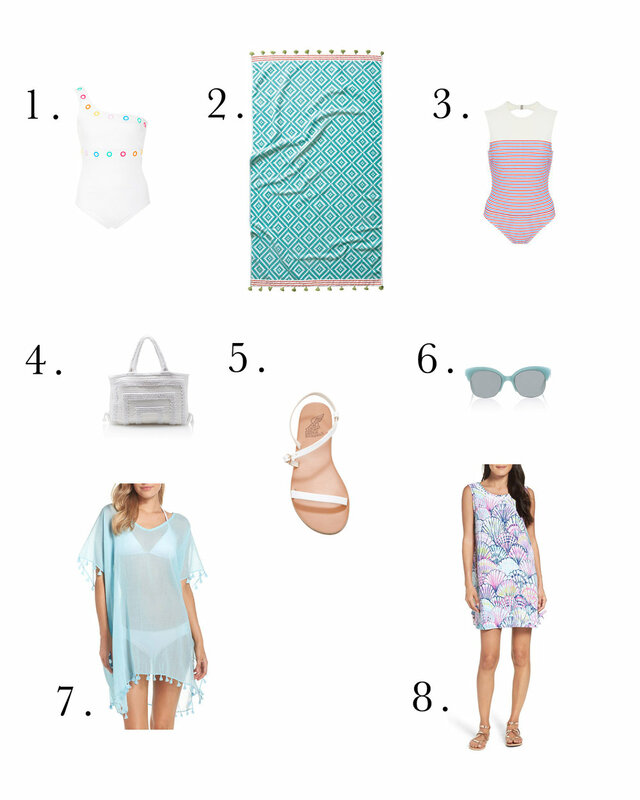 Match the water in this set of pastel-hued beach attire.